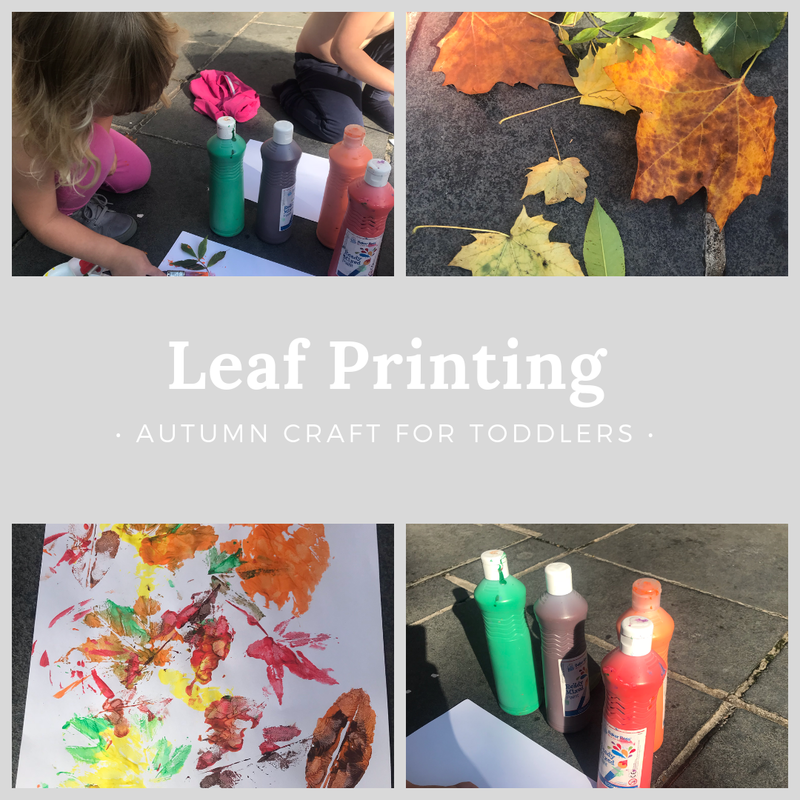 We love a bit of arts and crafts here no matter the time of year, but I definitely think that Autumn really lends itself to crafts and there are lots of things that can be done with little kids and toddlers very easily. There also tends to be a lot of glitter involved and I do love a bit of glitter especially in autumn crafts for toddlers!! I know it is messy, but all that glitters really is gold in my opinion…. At this time of year, especially, I just like to let them go wild and get creative. 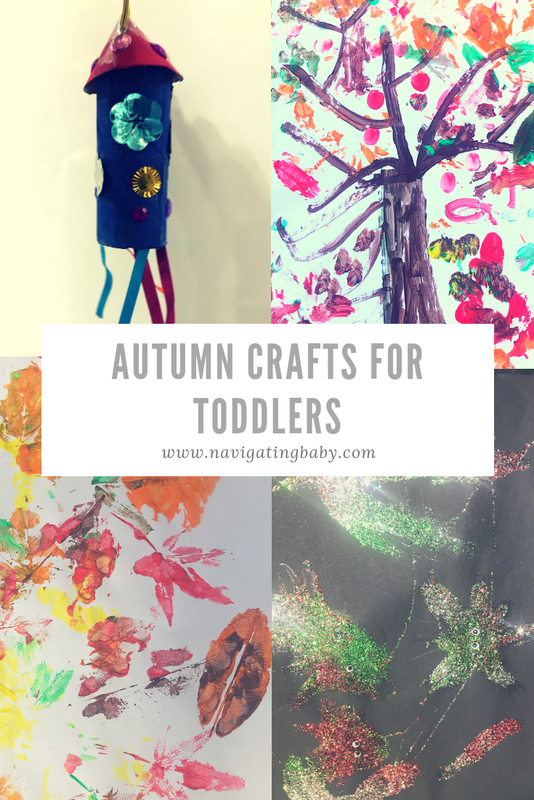 So this post is all about the autumn crafts for toddlers that we have been working on and I promise you they all take minimal effort and are easy for you and them. Finally add a ribbon loop to the top if you want to be able to hang it. You will need paper, paint in autumnal colours and a small child’s fingers! I paint the basic tree onto the paper and then get them to finger print and paint the leaves onto the tree and onto the floor. They can go wild after all in autumn the leaves are everywhere! All you need is black paper, paint in bright colours and glitter. This is so simple even younger toddlers don’t need you to be involved – guided maybe so that the whole place doesn’t get covered in paint, but they can do it themselves and they look great. You can let your toddlers either use paint brushes, straws or fingers to create the shapes on the page and then just add glitter and apparently eyes as well according to my toddlers!